Golf’s premier team event has had its fair share of iconic moments over the course of its 91-year history. Regardless of where in the world the two teams are competing in, the atmosphere is always electric with partisan crowds lining the tee boxes, fairways, and greens. Since its inception is 1927, the Ryder Cup has seen severe beatings, close encounters, and stirring comebacks. Here are the most memorable fightbacks the Ryder Cup has ever seen. 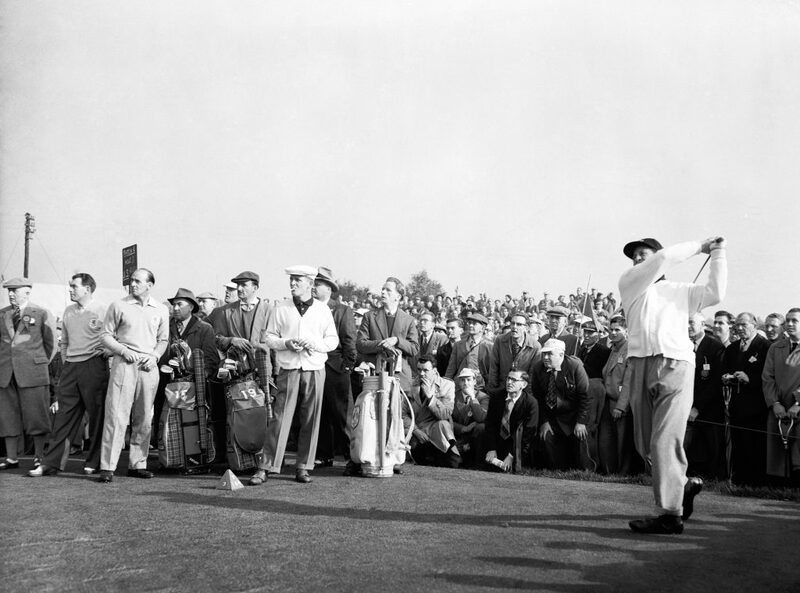 The Ryder Cup format was slightly different back in 1957 when they played at Lindrick Golf Club in England. The competition comprised of four foursomes and eight singles, which left almost no room for any mistakes. A bad showing in the foursomes and winning the tournament could be out of reach. The USA dominated the foursomes 3-1 and would be on the home straight during the singles. Only Great Britain refused to let the contest dwindle into the formality people predicted and won the singles 6.5 to 1.5 and by doing so came back to win 7.5 to the USA’s 4.5. The Ryder Cup format was slightly different back in 1957 when they played at Lindrick Golf Club in England. Trailing the USA by two points 9-7 after the first two days, Europe were on the ropes and reeling. An assault on the singles matches was what Europe needed and was what they produced winning 7.5 points available out of a possible 12 on offer and securing a 1 point come from behind victory at the end. It would be ‘third time’s the charm’ for captain Bernard Gallacher, who was without a win in his first two attempts as captain. Gallacher’s good friend and current European captain Thomas Bjorn will be hoping that he won’t have to wait as long to record his first victory as Captain. The USA might be slightly ahead in golf betting but after so many inconceivable comebacks, one never really knows. European captain Thomas Bjorn will be hoping that he won’t have to wait as long to record his first victory as Captain. 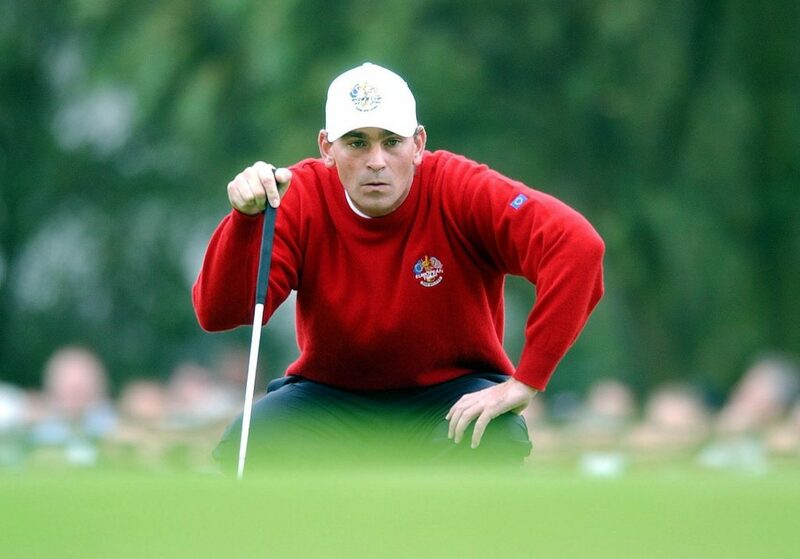 It would be four years later after 1995 that the USA would get their revenge in the battle of Brookline in one of the most ill-tempered Ryder Cups of all time. Tiger Woods said the American fans were disgraceful; the 14-time Major winner was there first hand to experience the abuse aimed towards Colin Montgomerie. Woods will be hoping to make the United States Ryder Cup team and play in a far more sporting atmosphere than that of almost 20 years ago. He wasn’t alone in his criticism of the crowds. Sam Torrance said that on the Sunday singles ‘it was the most disgraceful and disgusting day in the history of professional sport’. It was a strong condemnation indeed but the skill of the USA players couldn’t be called into question as they turned over a 10-6 deficit to win by one point on the final day. Justin Leonard was the man to sink a 45-foot birdie on the 17th-hole putt to clinch the victory for the USA in a testy affair that will be remembered for more than just the stunning comeback from the Americans. It was the most disgraceful and disgusting day in the history of professional sport. Europe’s fightback against the USA at Medinah Country Club wasn’t just the greatest comeback in Ryder Cup history, but arguably the best in the history of sports; it has since been dubbed the Miracle of Medinah. The fightback started before the last day with Europe trailing 10-4 with two matches to go on the Saturday afternoon. It was then when Europe won their remaining two games that the comeback was on. Helped by Ian Poulter’s deadly putting and crazy eyes as well as the spirit of Seve Ballesteros, Europe went on to win the singles 8.5 to 3.5, which equalled the American comeback at Brookline in 1999; only this was better as it was done on foreign shores. The obituaries of the European team would have been written before the Sunday round and the engraver would have already had the USA’s name on the Ryder Cup. However, the Europeans found something that day that lifted them; putts and chips were given safe passage into the holes at crucial times. It’s hard to explain and may never be repeated; the European team showed the world that when you fight from the depths of despair, everything starts falling into place.